This presentation is 11:44 minutes long. 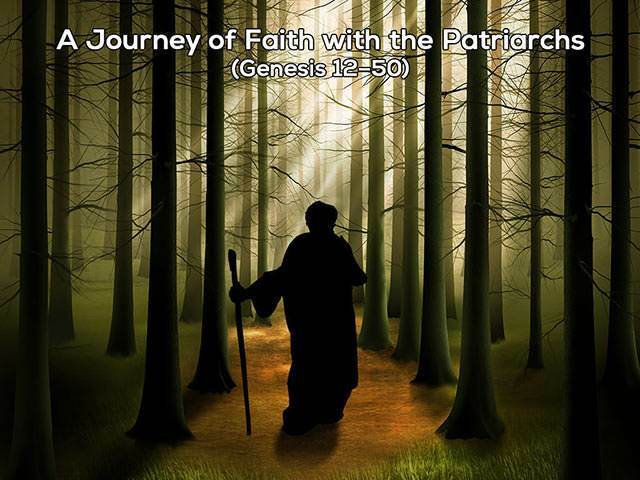 We move into the stories of Joseph, beginning with the turbulent triangle of his family dynamics and his special coat/robe (Genesis 37). Joseph's double dream creates family tension resulting in his brothers becoming killers of the dream, selling him into Egypt.